This is a true family business Andrew Davis works with his son Jack, who has been carpet fitting for 12 years now, Andy started carpet fitting in 1987. 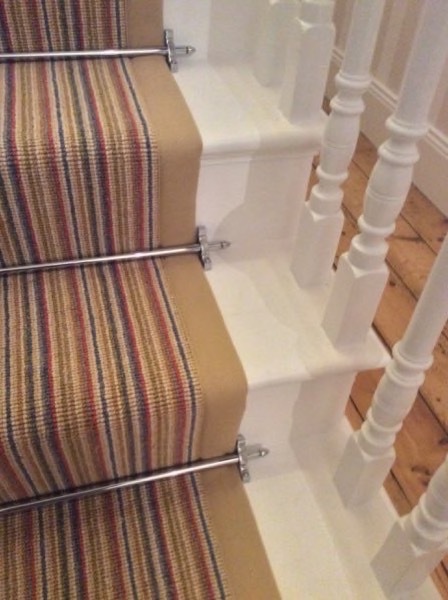 Our Torquay carpet fitter business provides a prompt and professional carpet fitting service to domestic and contract customers who require quality workmanship, sensible pricing and honest advice with an old fashioned personal touch. 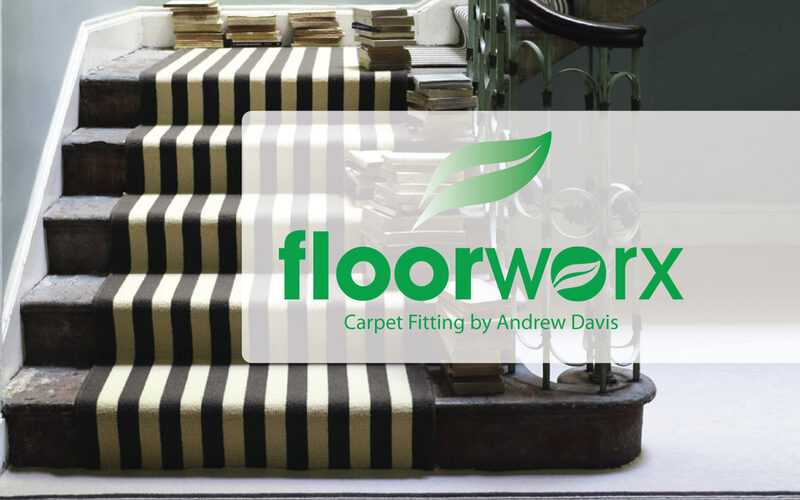 Many customers in Torquay have recommended Floorworx. 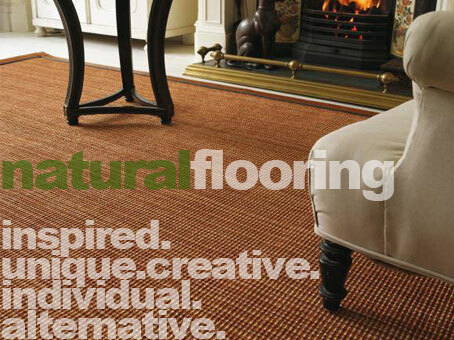 You new floor covering can be chosen from our comprehensive range of good quality carpets, vinyl’s and natural floor coverings such as Seagrass, Sisal, Coir, Jute etc. in the comfort of your own home or business premises at a time that fits in with your busy schedule. No need to rush around busy carpet stores in Torquay and Paignton when you could be doing something else. 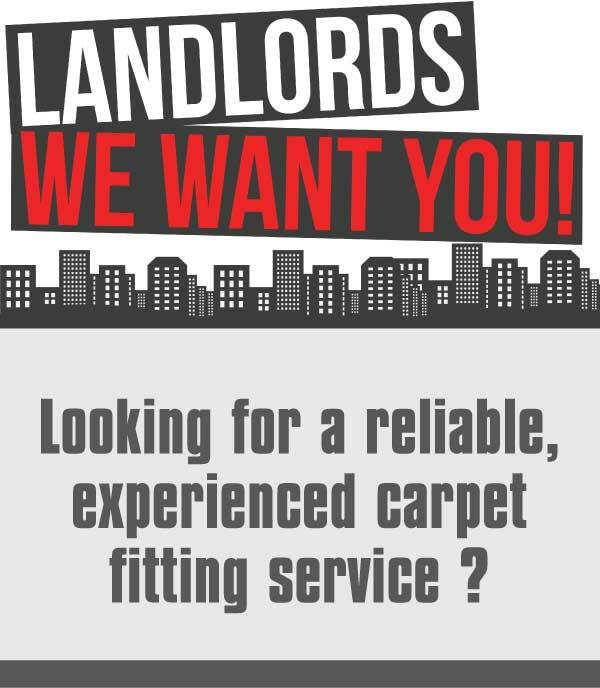 So call now for your local Torquay carpet experts. give us a call…………..we’ll fit you in ! 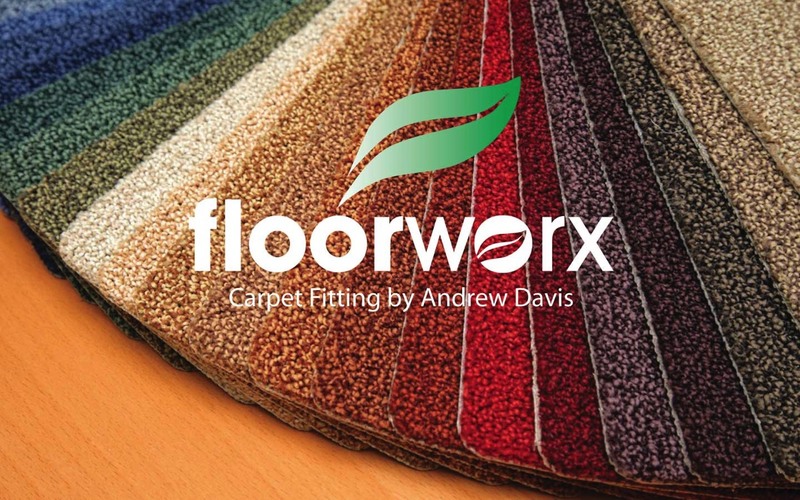 We are a true family business Andrew Davis works with his son Jack, who has been carpet fitting for 12 years now, Andy started carpet fitting in 1987. Proud to have served the local community for over 30 years. Many years supplying invaluable service to the rented property sector. Free measuring and advice to landlords buying flooring online or from large retail suppliers. Courteous and professional approach to refurbishment projects. Uplifting and removal of old floor coverings. 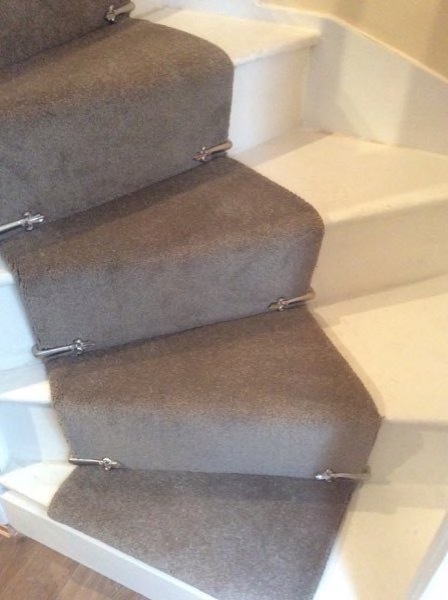 Prompt supply and fitting of competitively priced , hard wearing carpets and vinyl. Leaving homes vacuumed and waste offcuts etc cleared ready for marketing or occupancy. We work with rental agencies to to ensure a prompt and professional change over of tenancies. Dozens of private landlords use our service. We have been providing this service to St. Marychurch Rental Agency for over 10 years . Click your room of choice below to visit our Photo Gallery. 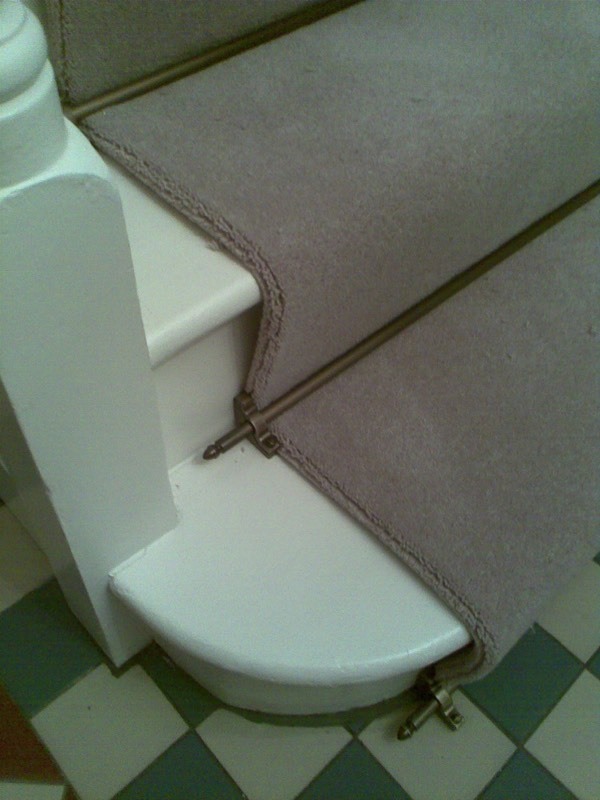 We have a variety of photos of our carpet fitting service. 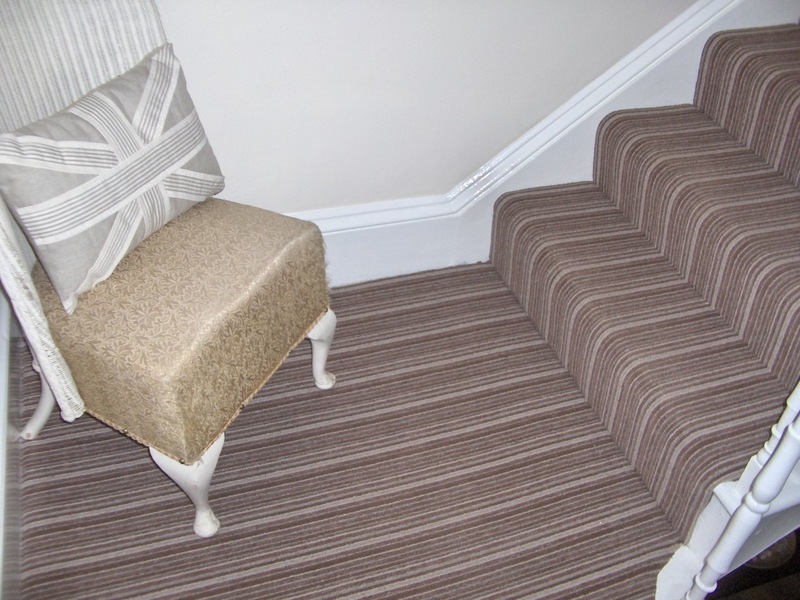 Please have a look through to see the types and quality of our carpet fitting service. "I just wanted to say thank you for the fantastic job you did for me last week." "We have known Mr Davis for a number of years. 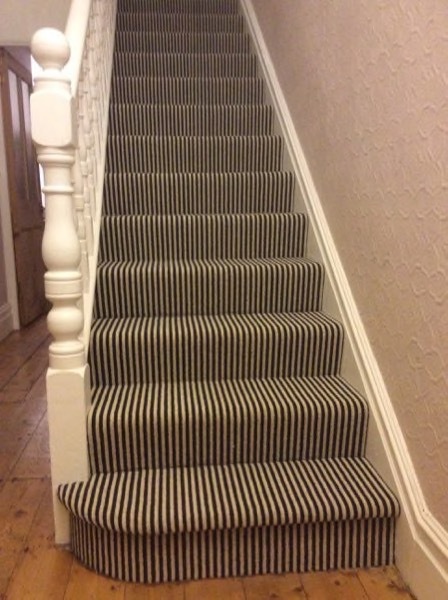 He has fitted carpets for us at home and also at both of our business premises. We would highly recommend Mr Davis for his quality of service and workmanship, which we have done many times to friends and businesses alike."